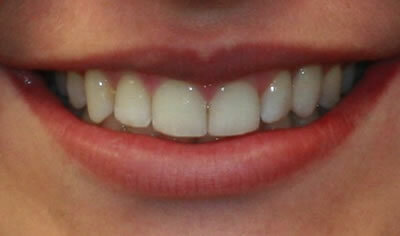 Dental Implants- Scarborough, Richmond Hill, Committed To Granting You Beautiful Smiles! 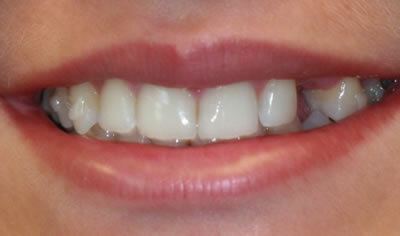 Dental implants are one of the best options for replacing missing teeth. 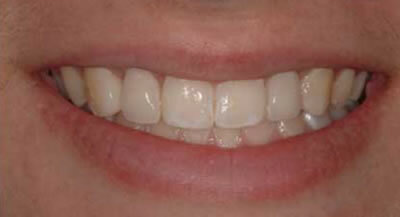 It is biocompatible, esthetic and has a high success rate. To ensure a successful outcome, Dr. Hu will first perform a thorough examination for a comprehensive treatment planning. 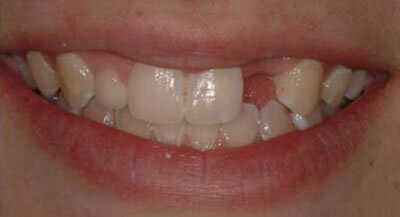 One major misconception about oral health is that missing teeth can do no harm. Well, that is wrong. It may not be obvious at first but over time, you may experience teeth shifting, tipping into the gap, over-eruption of opposing teeth, bone loss and changes to your jawbone. 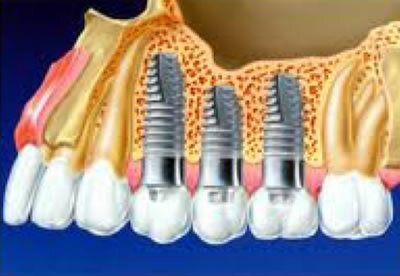 Dental implants will enhance your aesthetics, speech, chewing, self-esteem, and overall your quality of life.